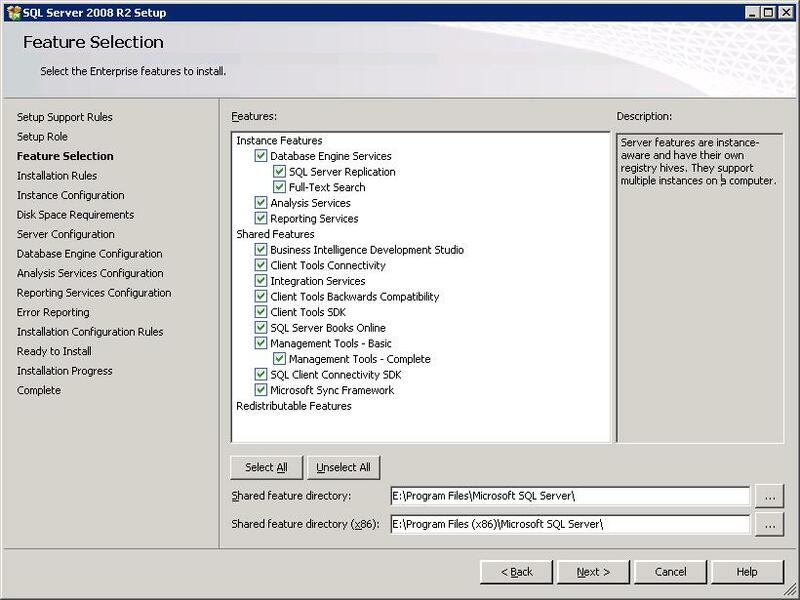 The following guide will take you through the installation of SCCM 2012 with a simple Primary Server approach and with the SQL server located on the same device. 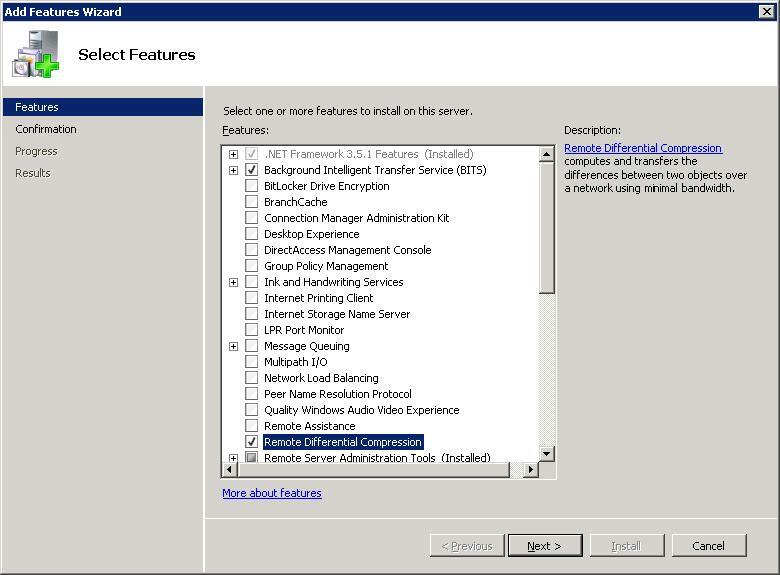 Before installing SCCM 2012 you will need to run through some prep work to get the Active Directory configured and extended, along with some application and role/feature installs. 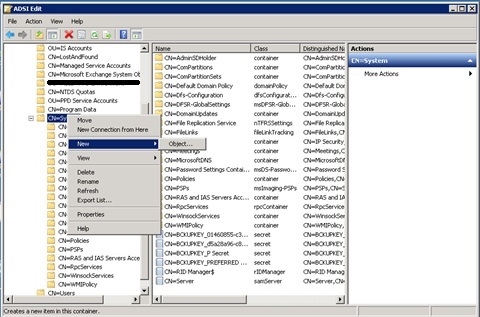 Connect to a domain controller and load ADSI Edit. Under the System OU create a new Object. 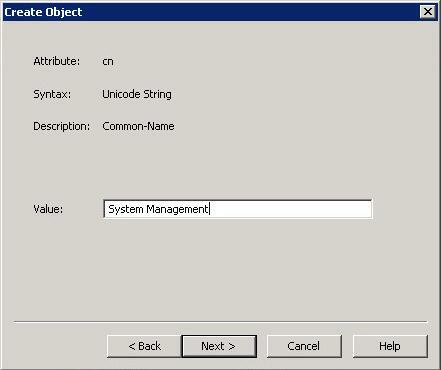 Choose Container and then name it ‘System Management’. Locate the new OU. Right click and choose Delegate Control. Check all Permission boxes and complete the wizard. 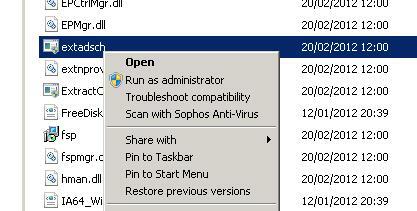 <04-30-2013 11:00:58> Successfully extended the Active Directory schema. 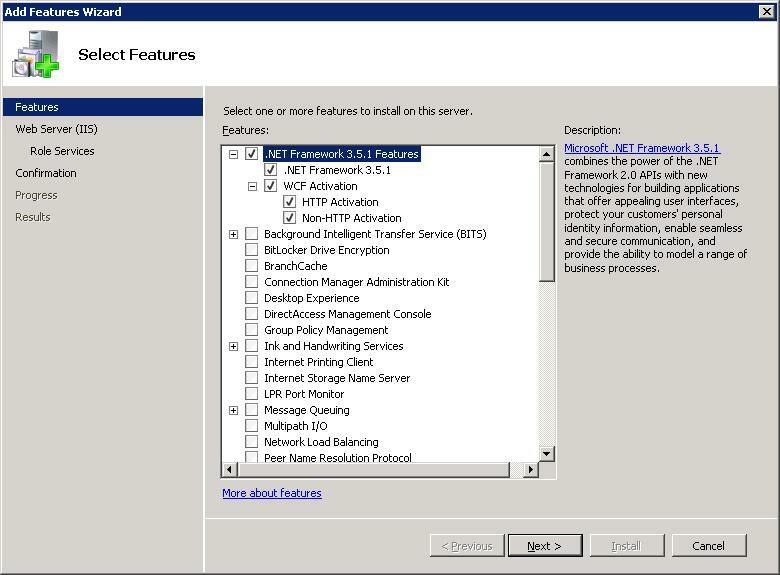 In Server Manager select Features, Add Features, Select .NET Framework 3.5.1, also select WCF Activation and when prompted answer Add Required Role Services click next and next again. 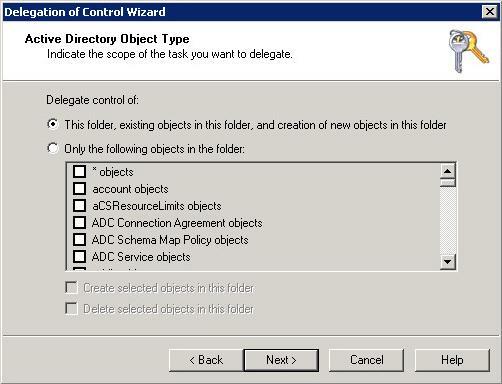 In Server Manager click on Add Features, check BITS and RDC. On the local firewall add port exceptions for TCP 1433 and 4022. 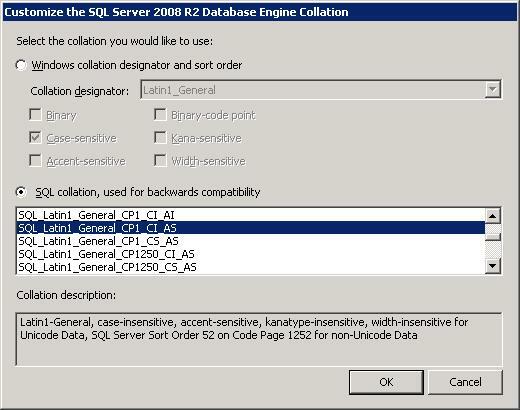 Ensure that the database collation is set to SQL_Latin1_General_CP1_CI_AS (note this is a backwards compatible collation). 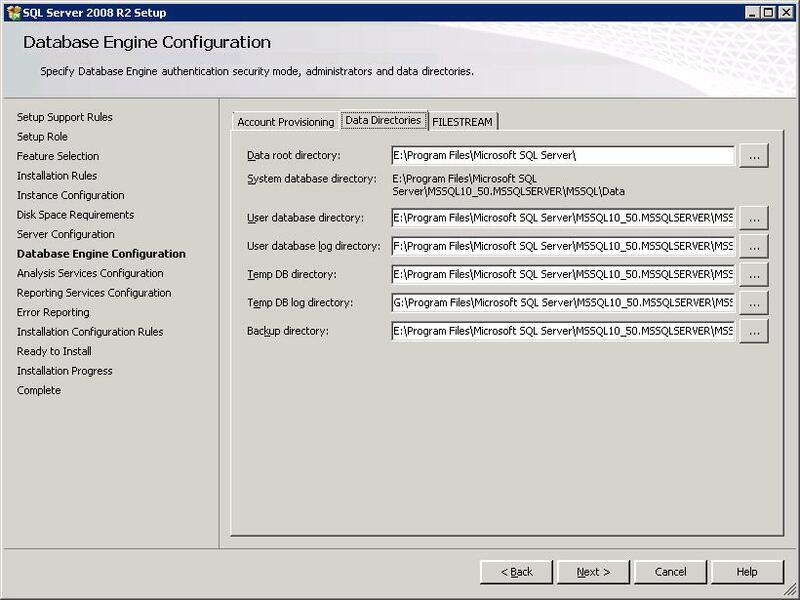 Set the min and max memory values for SQL Server to be 50% of total RAM – in this instance 4096Mb. 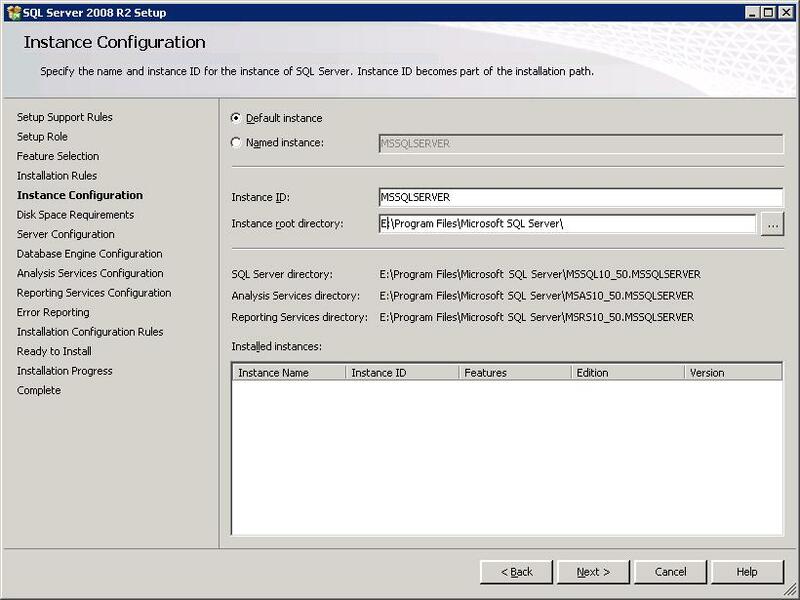 In ‘SCCM 2012 Step by Step Installation Guide – Part 2‘ I will continue the steps required to get SCCM 2012 up and running in your environment.